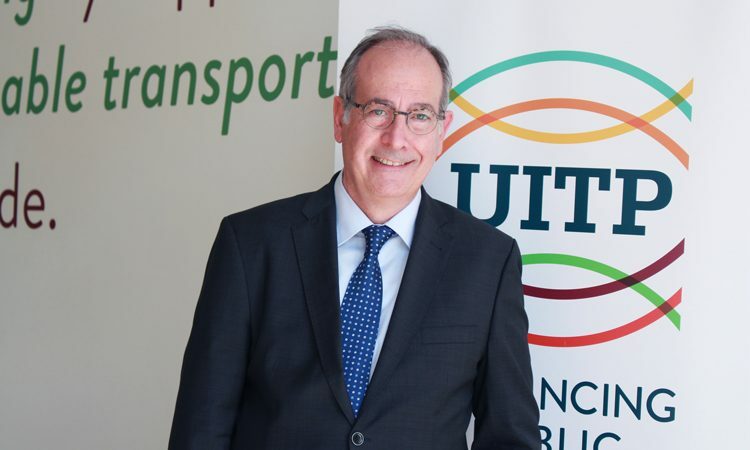 UITP President Pere Calvet tells Intelligent Transport about the opportunities that exist for new mobility players and the wider public transport sector amid a huge industry shake-up. 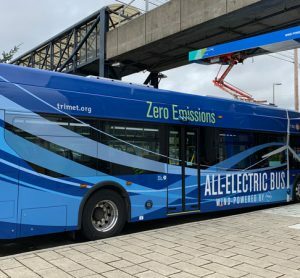 How should new mobility providers approach the transport industry to ensure that issues such as congestion and pollution do not worsen? 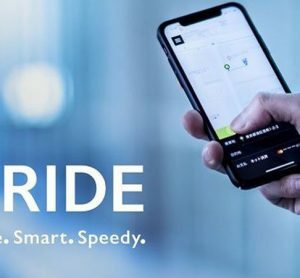 Although public transport is and will remain the backbone of urban mobility, many new players are playing active and welcome roles in the sector. 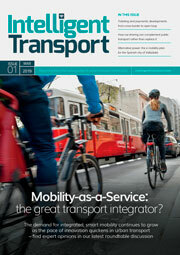 Last year many of these new mobility players joined UITP as members. The emergence of new players and the way they change the traditional market presents both challenges and opportunities. In order to see less cars on the road, we have to offer more flexible and shared solutions. That must always be the aim – to encourage people to leave the car at home and use public transport. Working with all players and providers to combat congestion and pollution is vital. 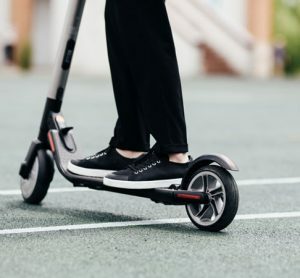 Progress on shared mobility is key but we must also keep in mind the important message that UITP’s Secretary General Mohamed Mezghani likes to reiterate: “A clean traffic jam, is still a traffic jam.” We need to get more people onto public transport by providing them with as many mobility options as possible.